We currently accept applications from artistes based in London & South East England, which is where the vast majority of filming takes place. Any travel costs will usually be your responsibility unless otherwise specified. 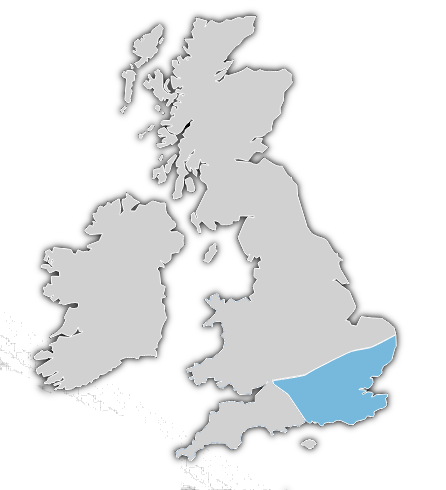 By joining you confirm that you are based in London or South East England.